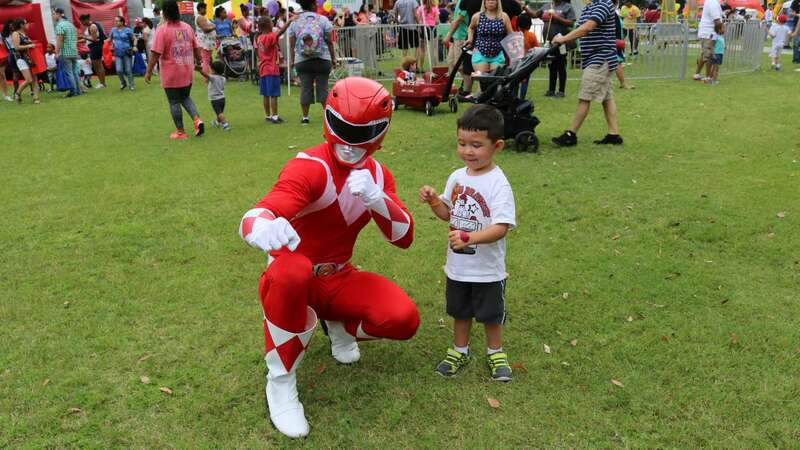 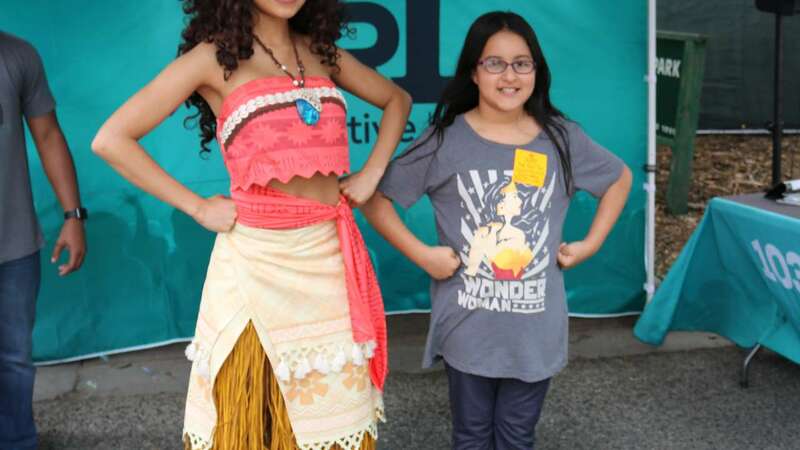 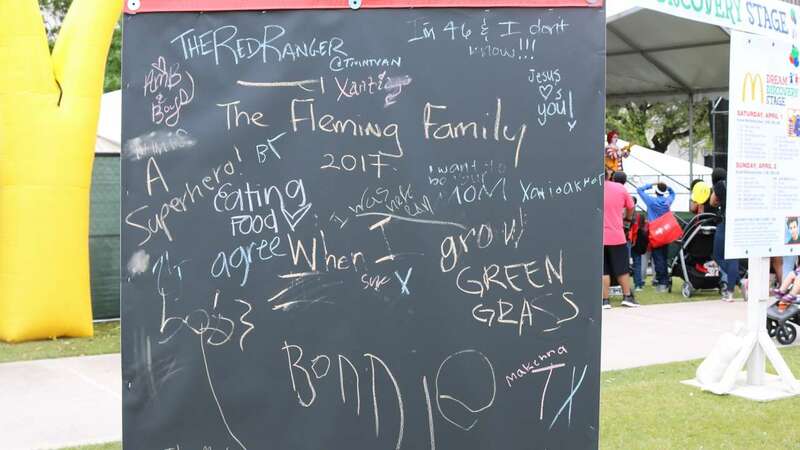 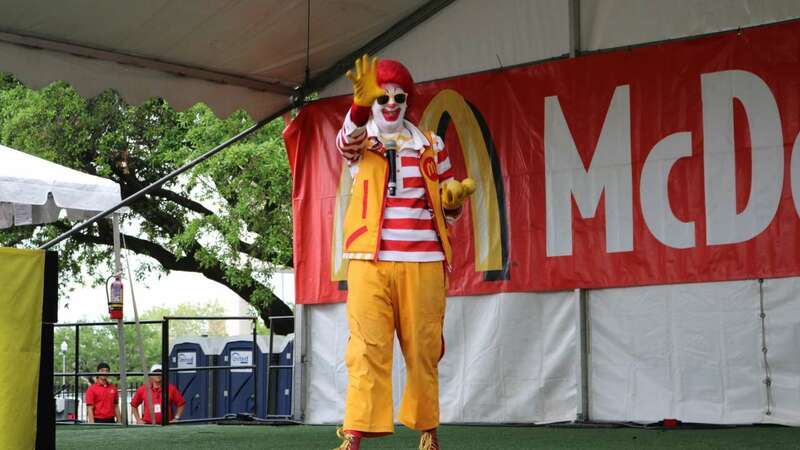 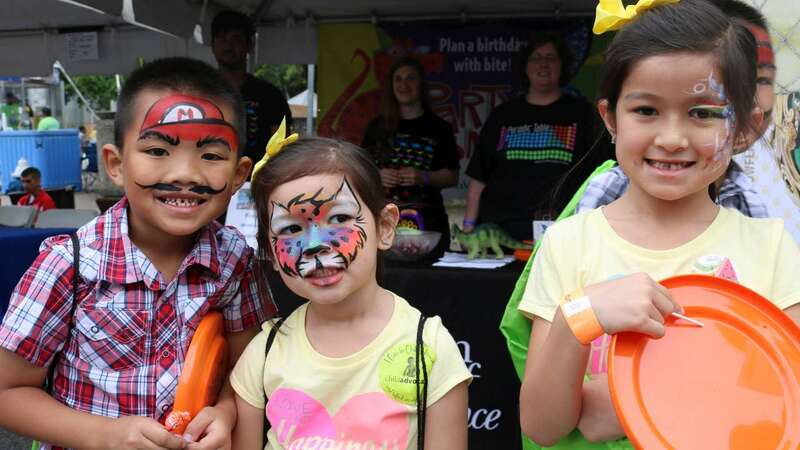 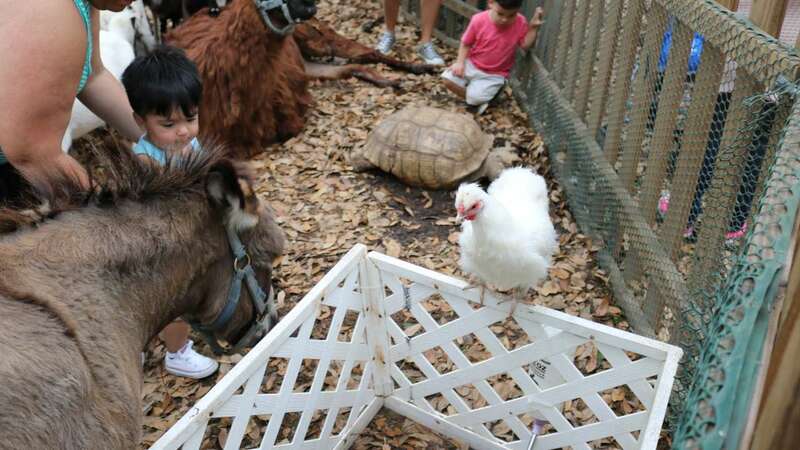 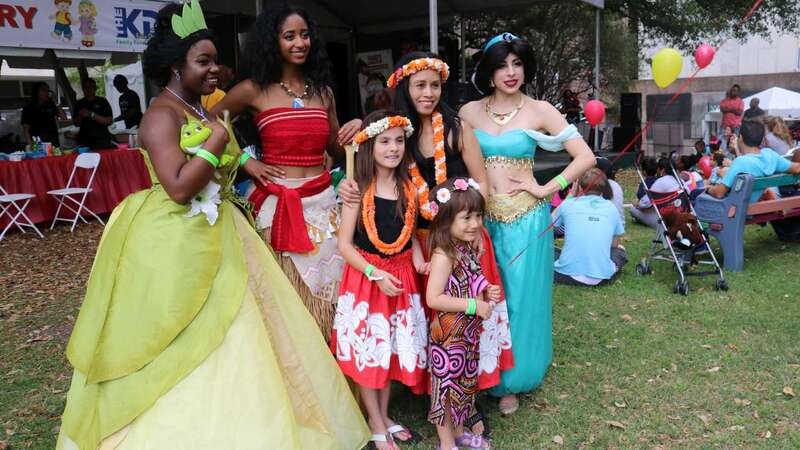 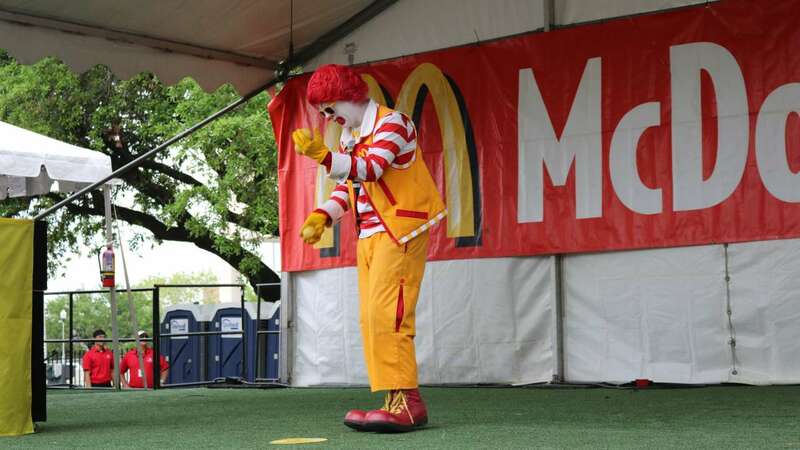 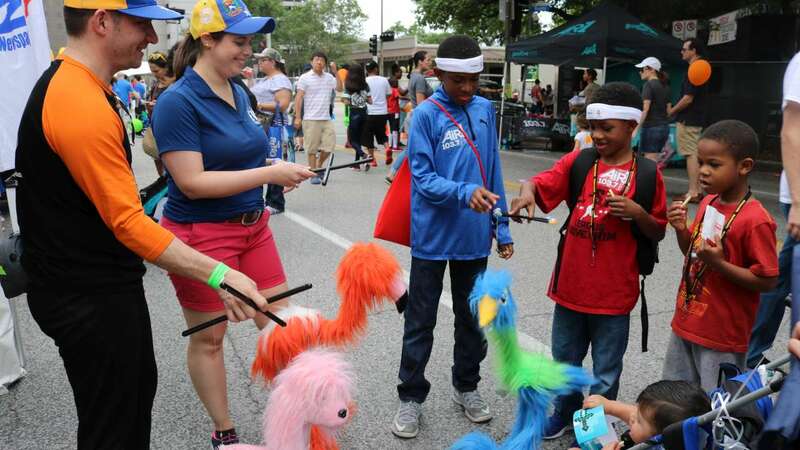 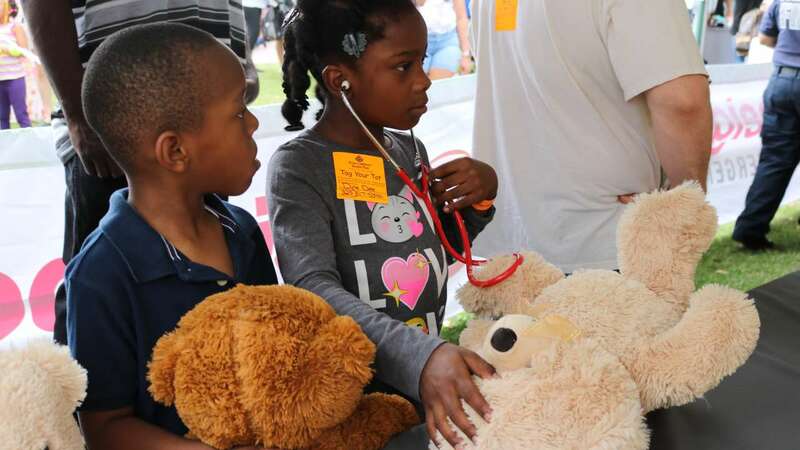 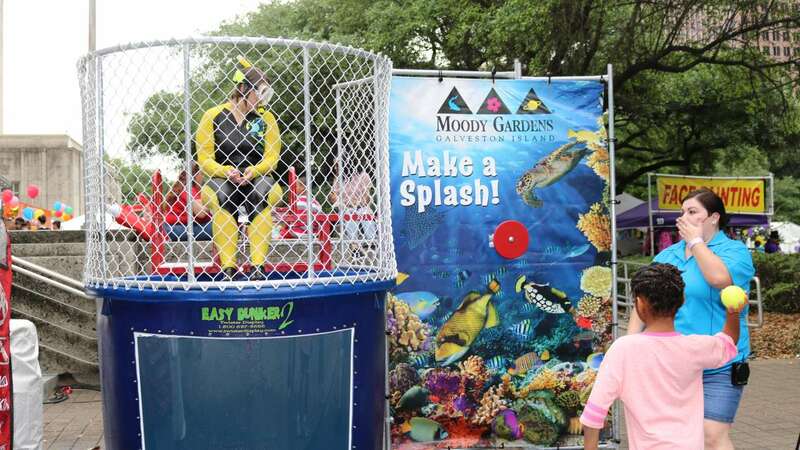 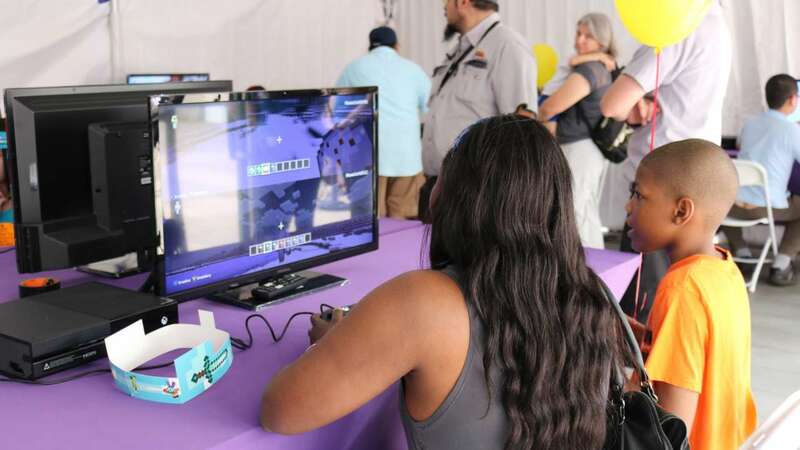 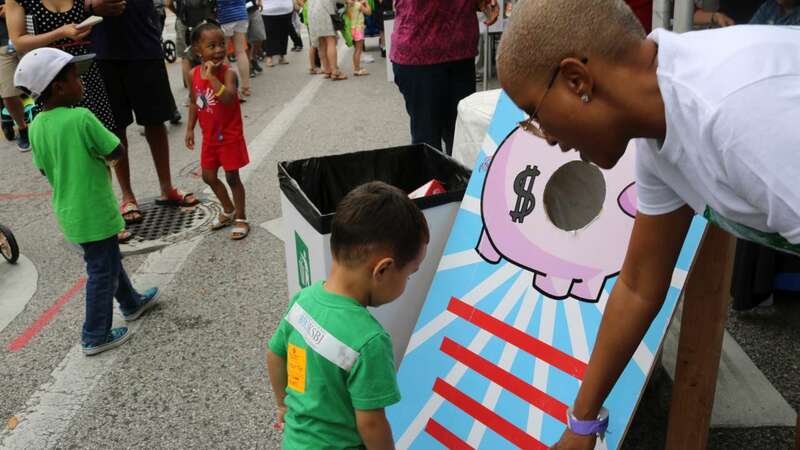 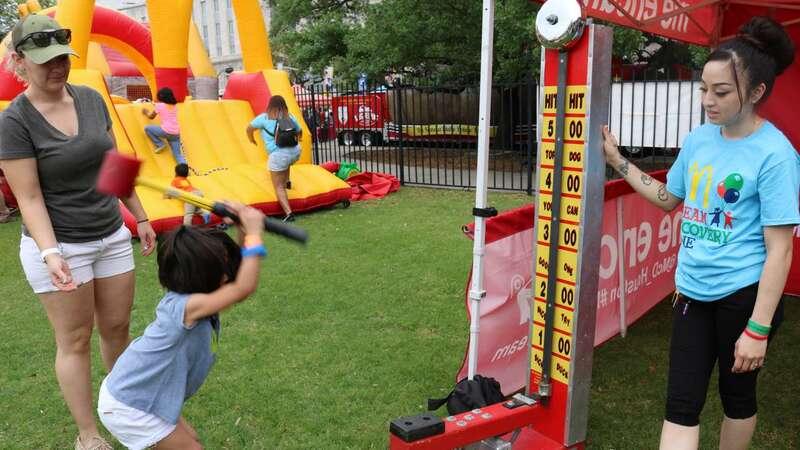 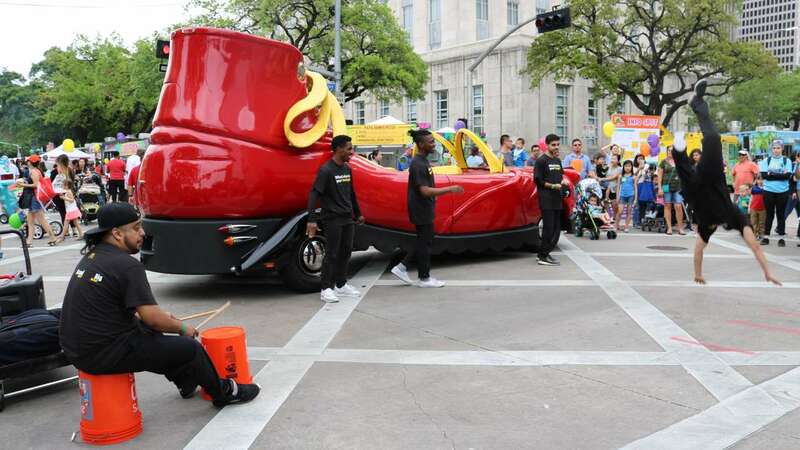 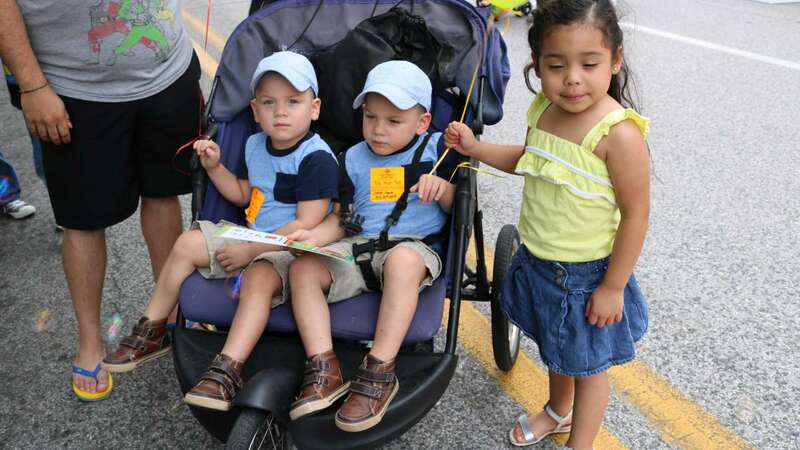 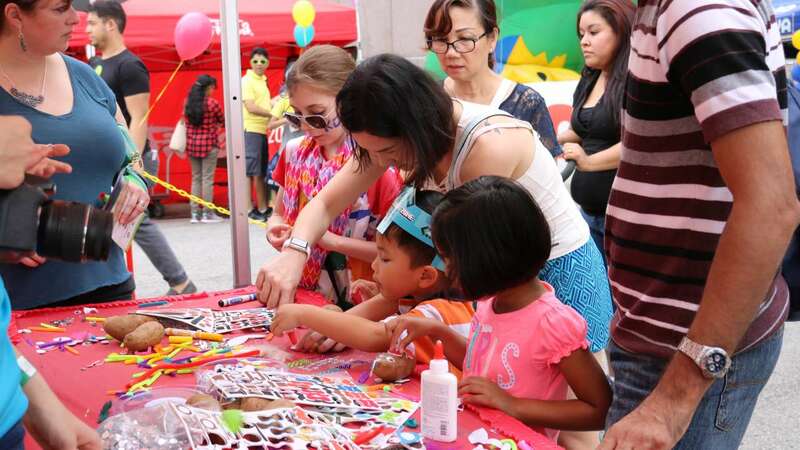 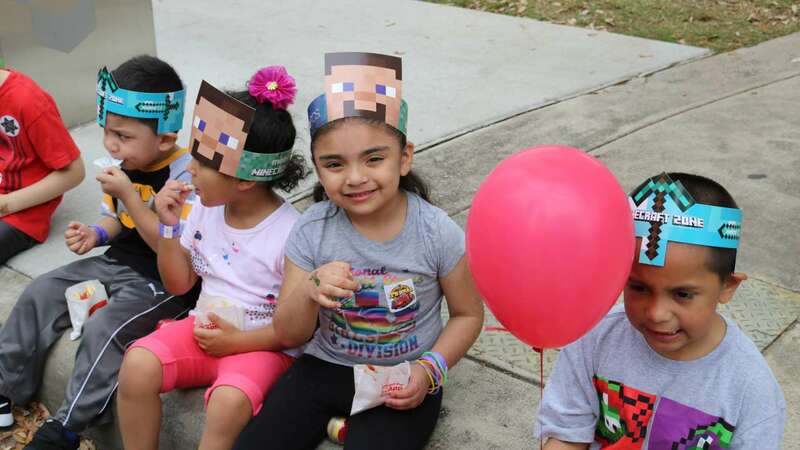 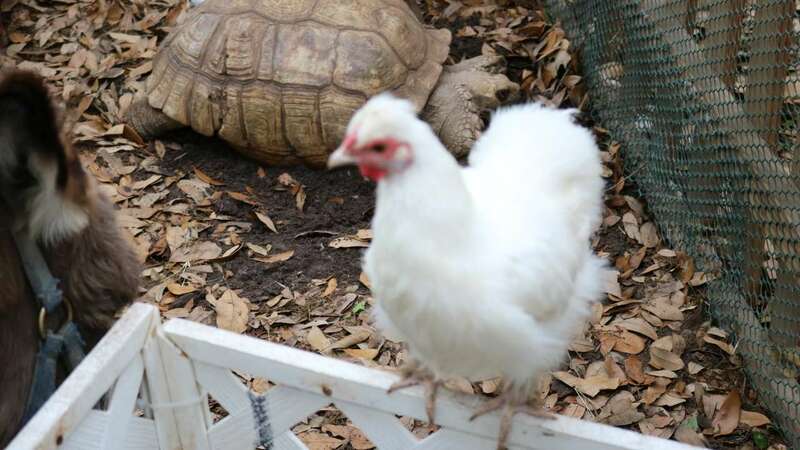 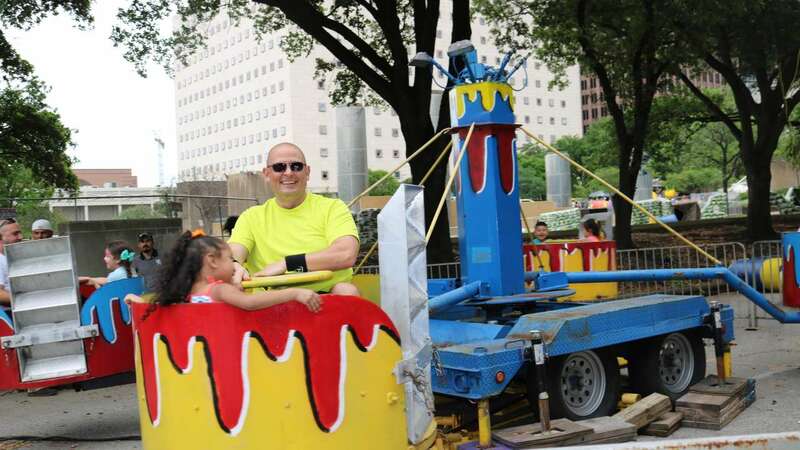 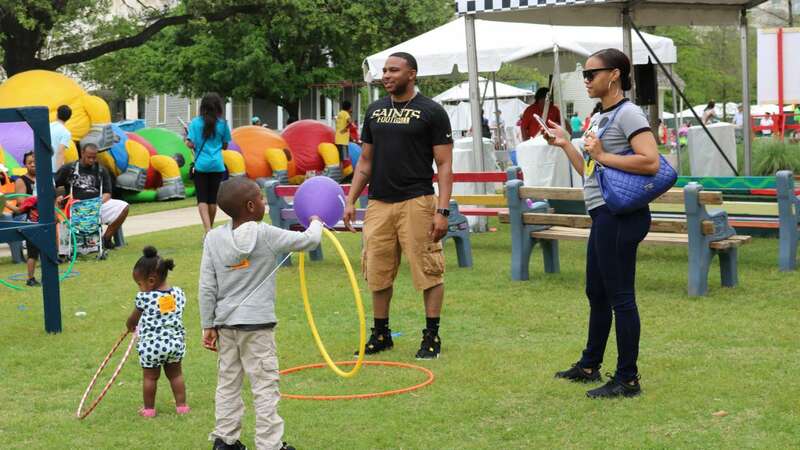 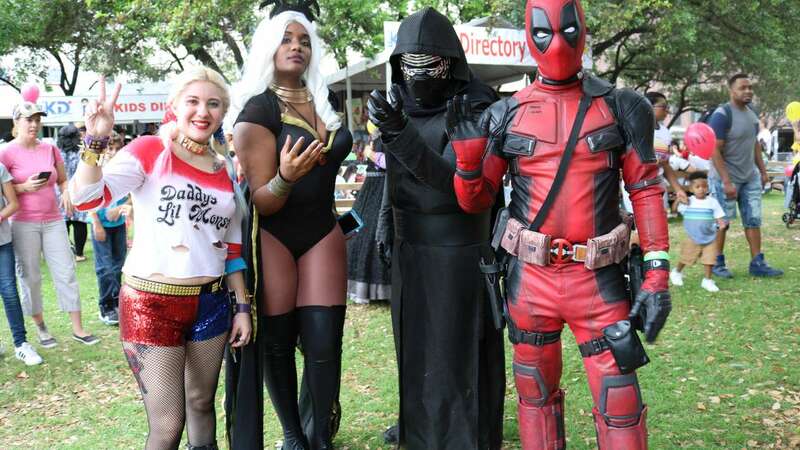 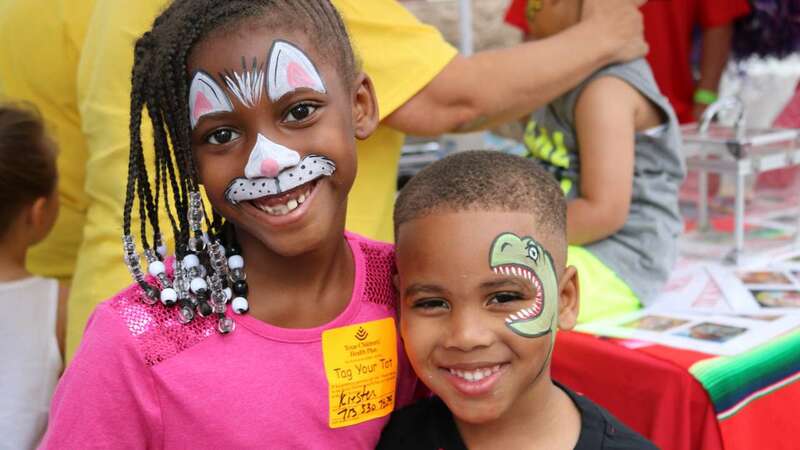 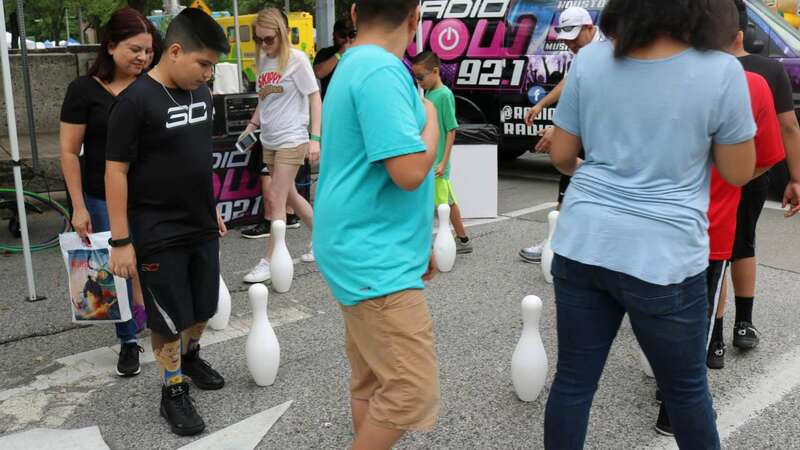 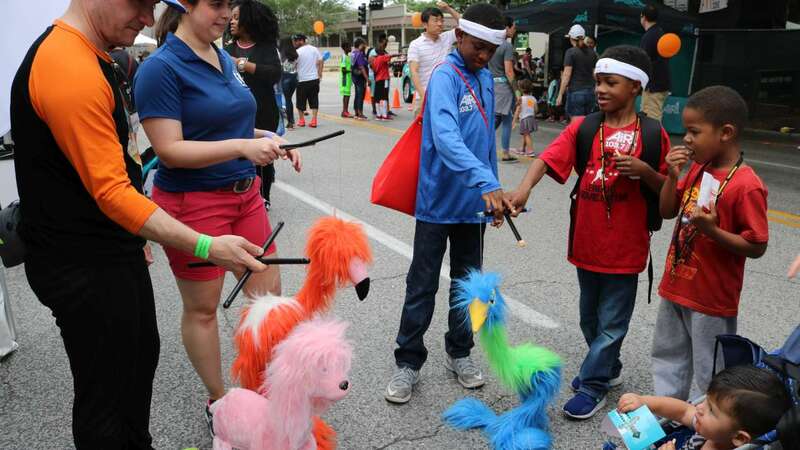 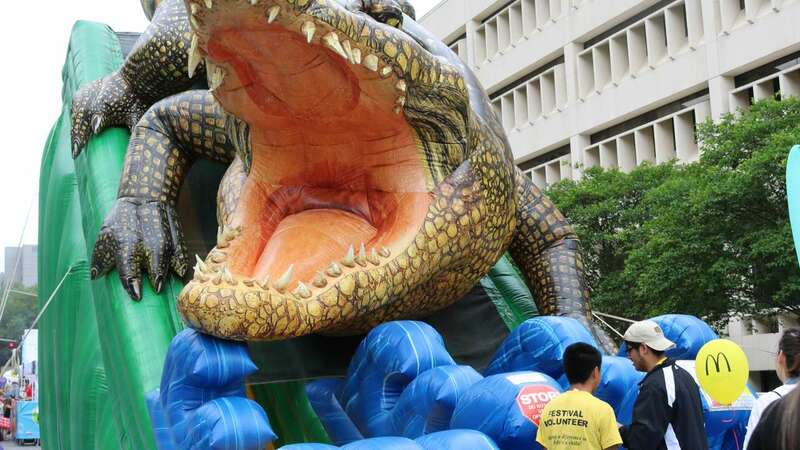 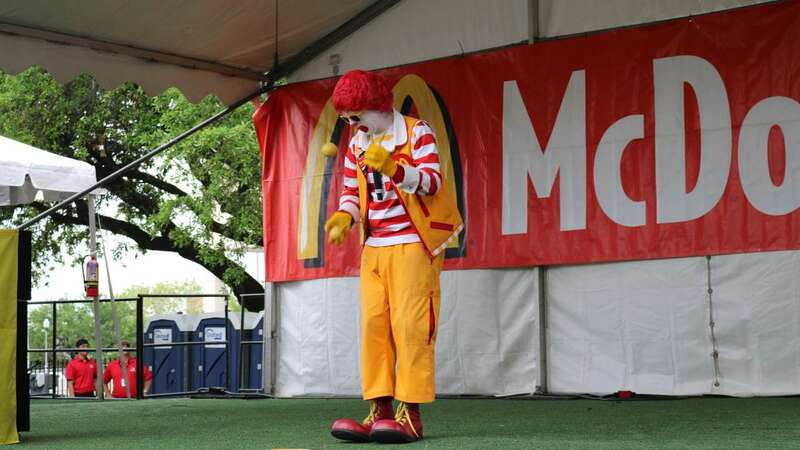 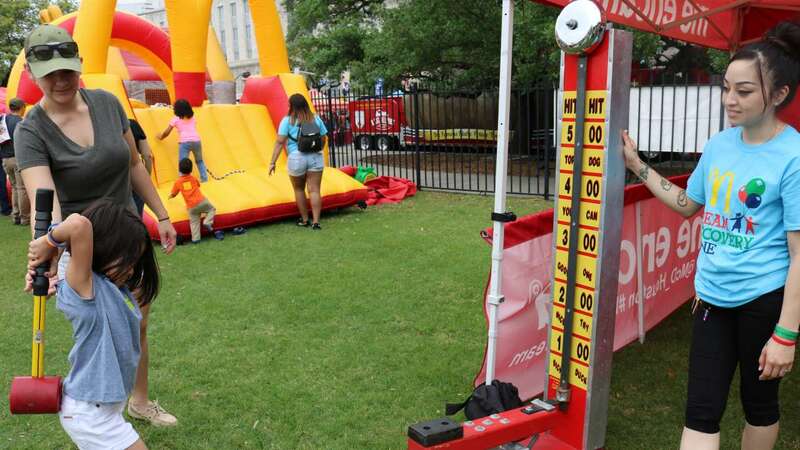 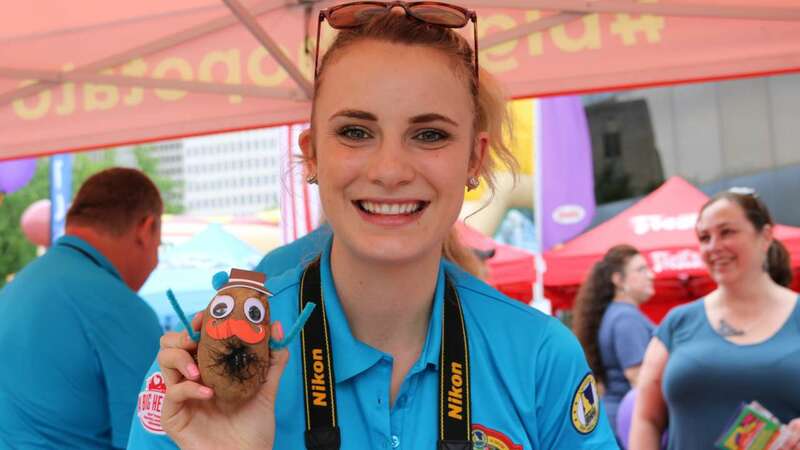 HOUSTON (KTRK) -- The McDonald's Houston Children's Festival is the largest children's festival in the United States. 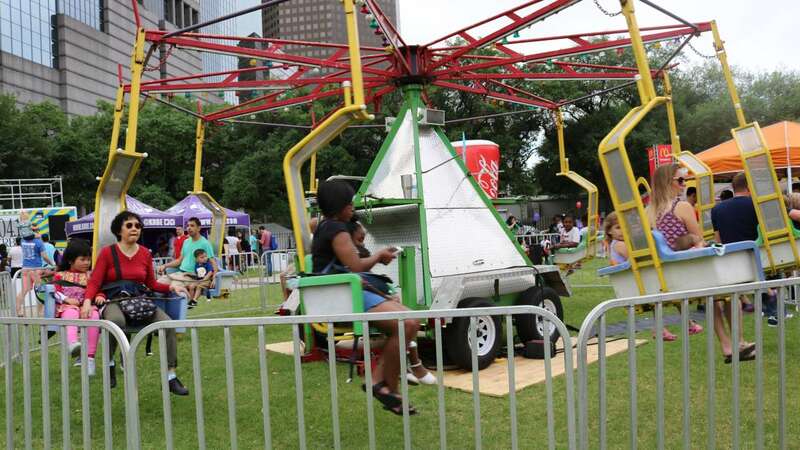 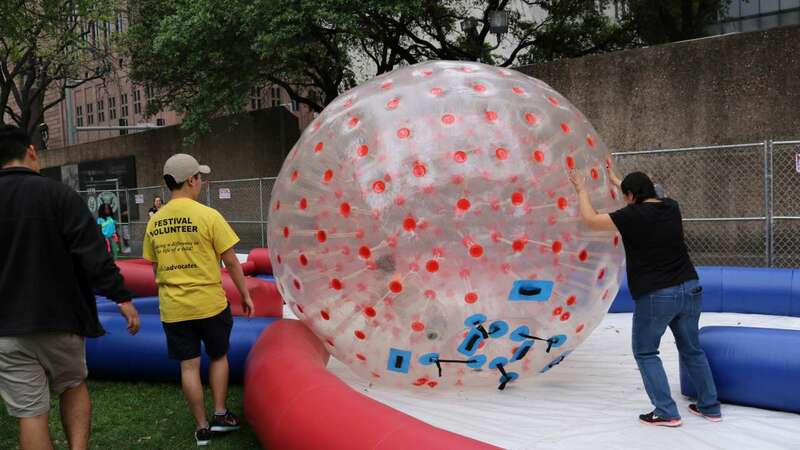 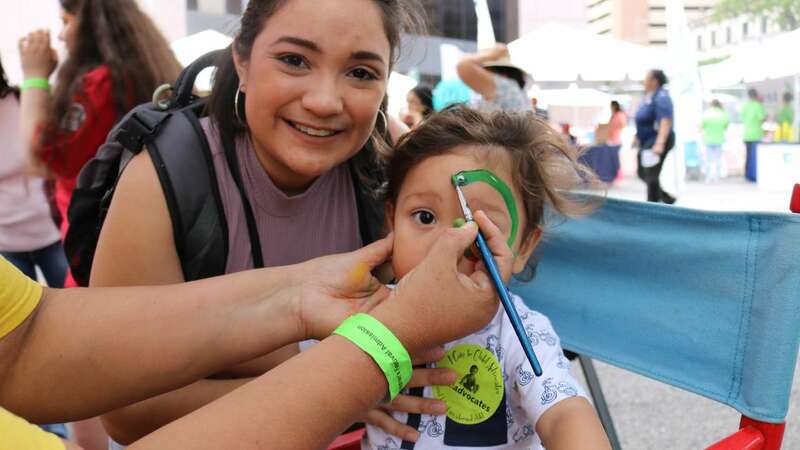 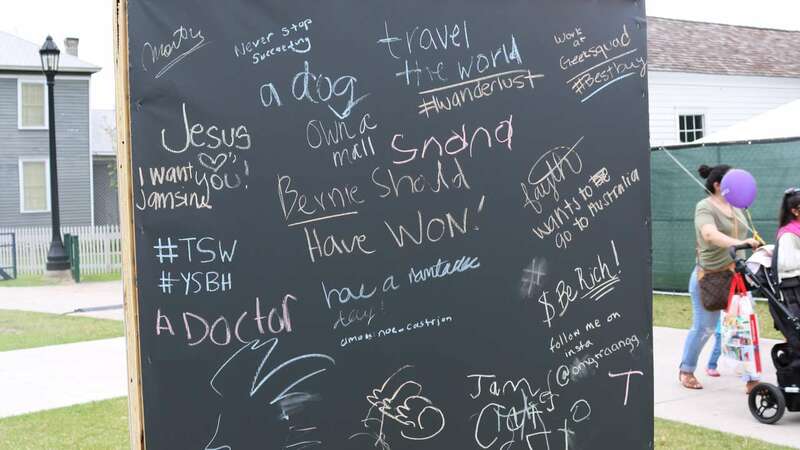 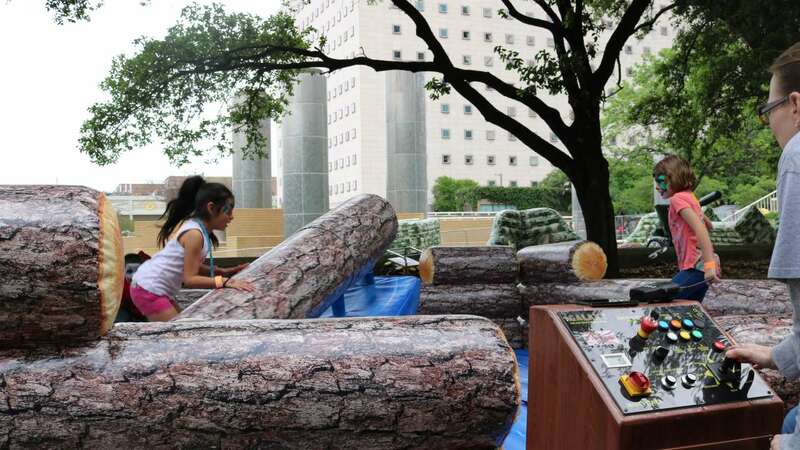 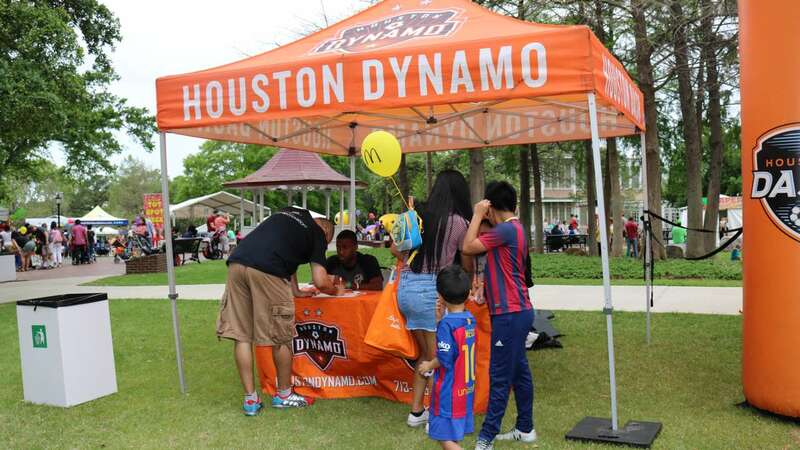 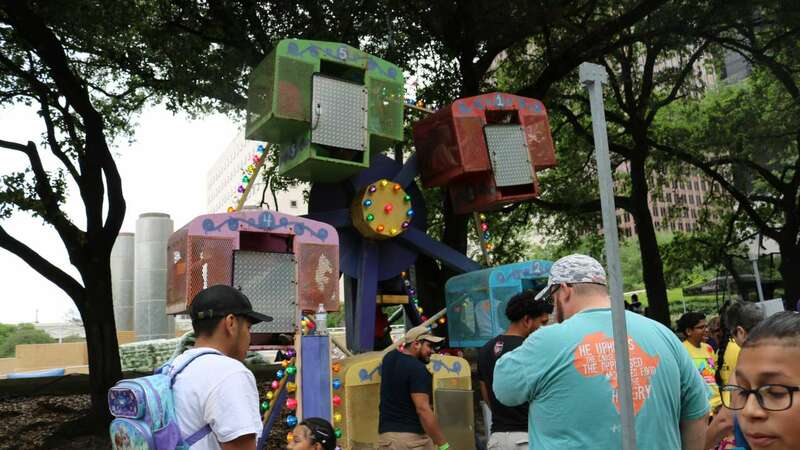 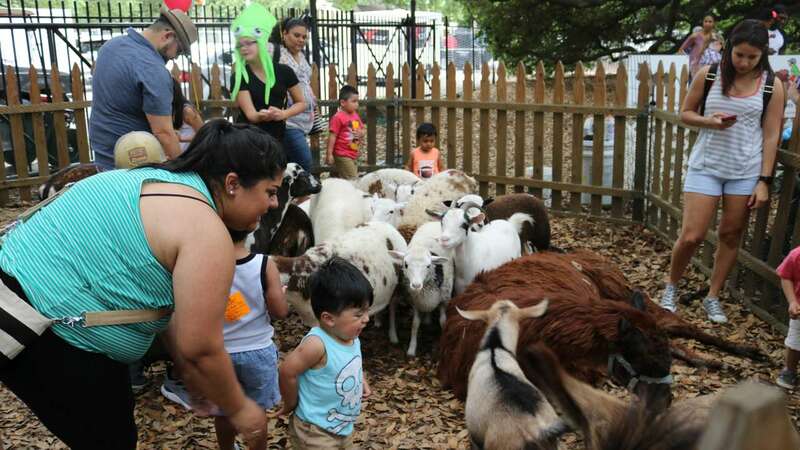 Two days of games, circus acts, rides, food, beverages, and entertainment for all ages and it's all centered in downtown Houston. 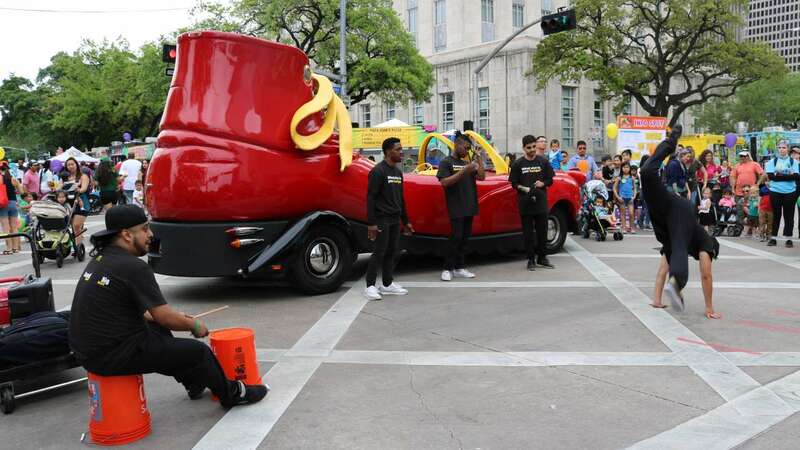 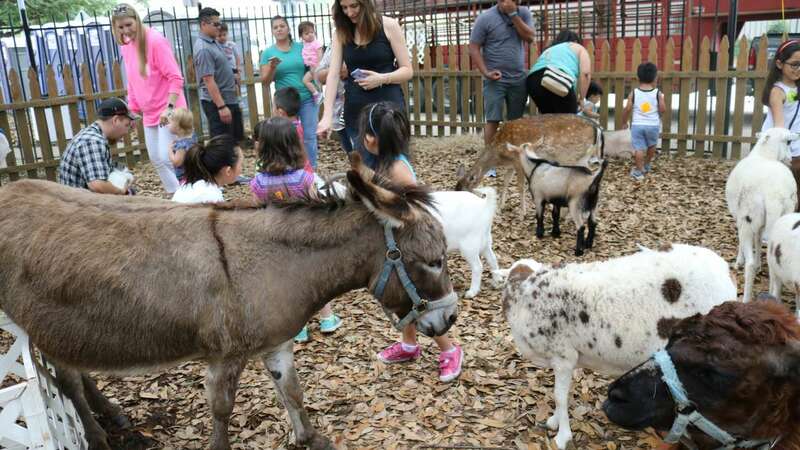 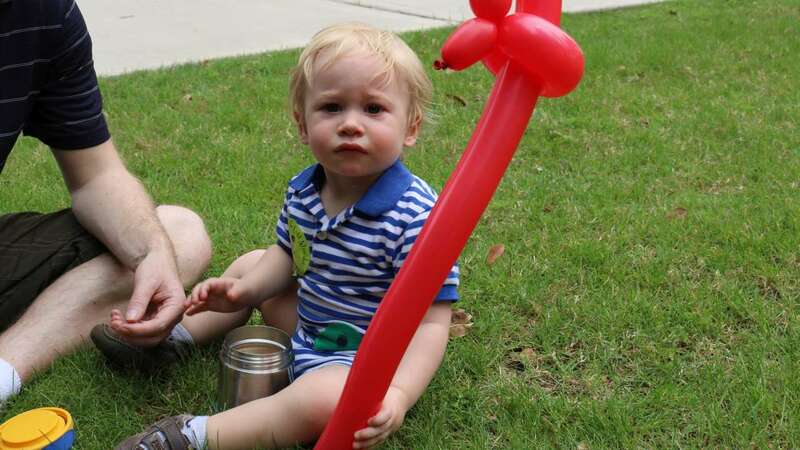 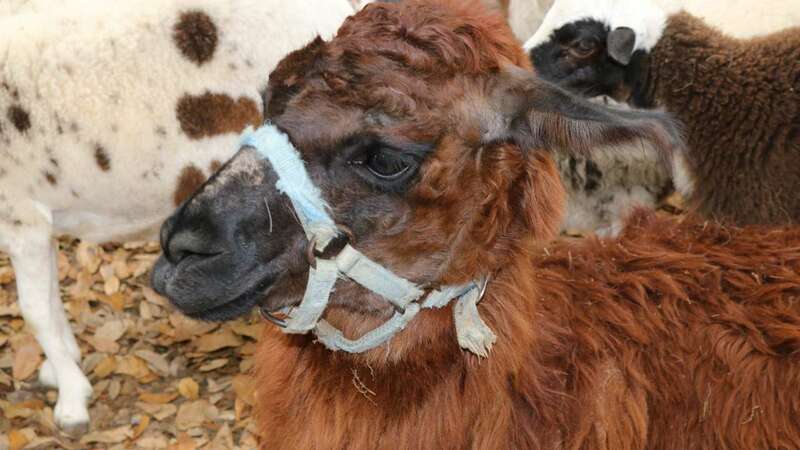 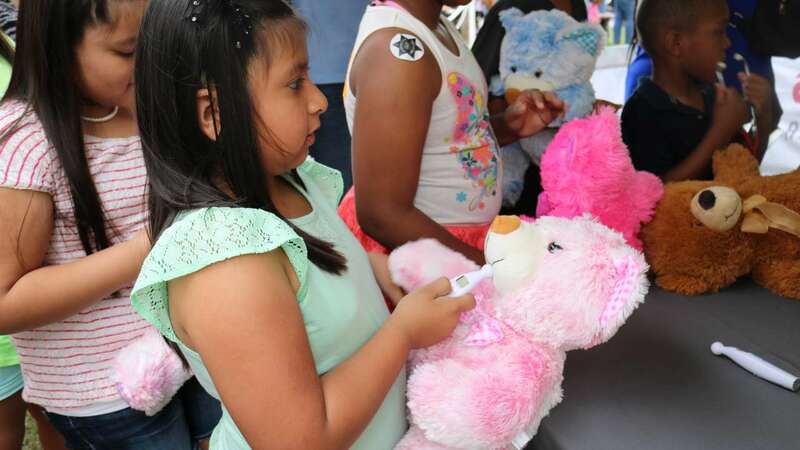 It was created 28 years ago by Child Advocates as an avenue to create awareness and funding to help the neglected and abused children of Houston. 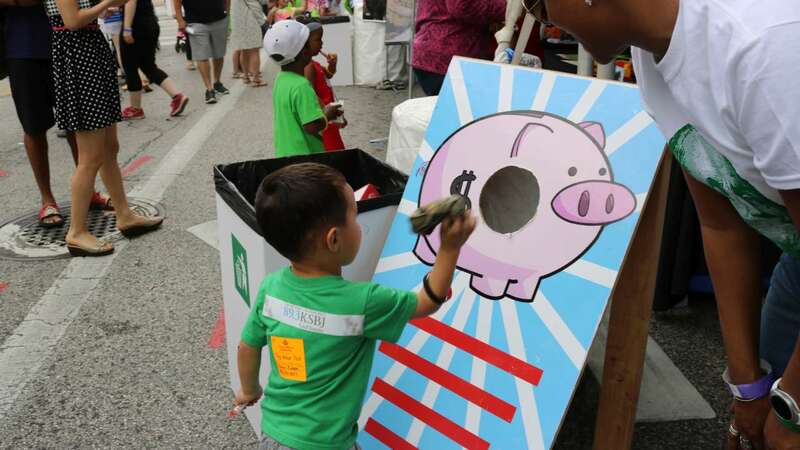 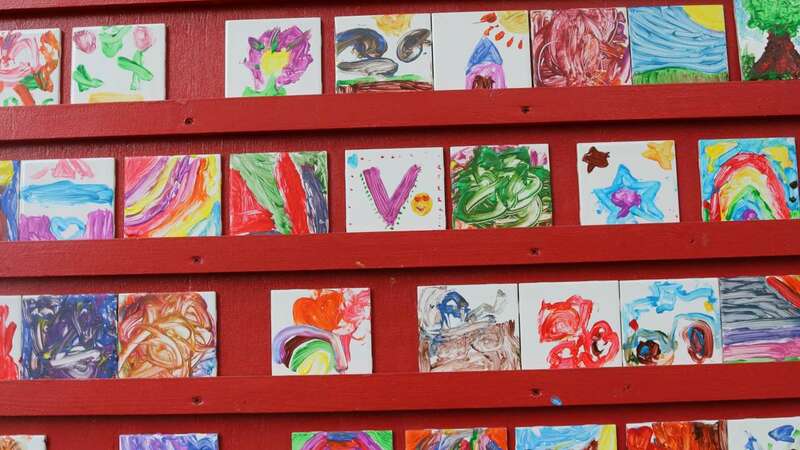 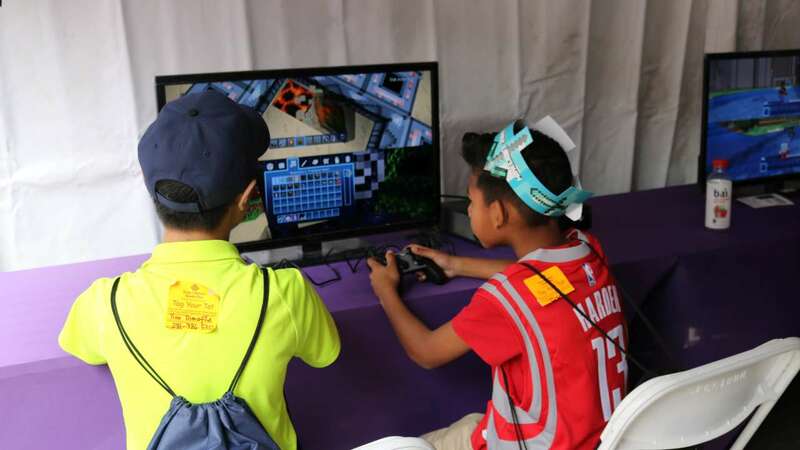 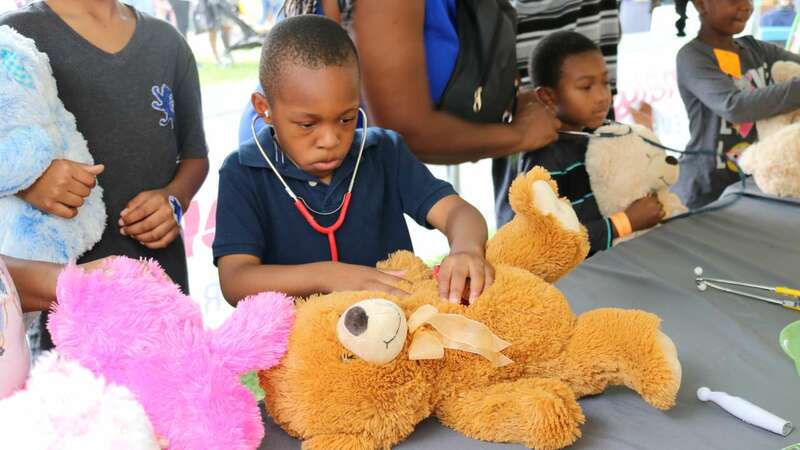 Over $5.4 million dollars have been raised for the organization through the annual two days of children activities.